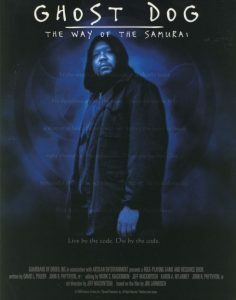 Our one credit hour course–REL 360–returns for the fall semester with the showing of Ghost Dog: The Way of the Samurai. 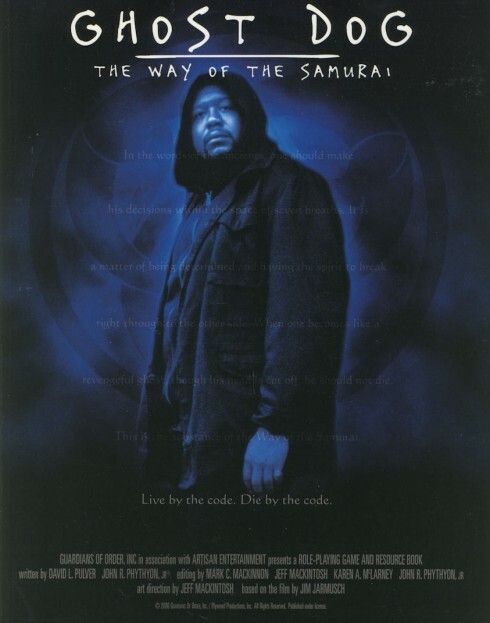 This 1999 crime/action film follows “Ghost Dog”, a hit-man for the mafia who models his life by the code of the samurai. When one of his missions goes awry, causing him to leave a witness alive, Ghost Dog himself becomes a target of the mafia. WHY? To promote intriguing discussions outside of a typical lecture-setting. 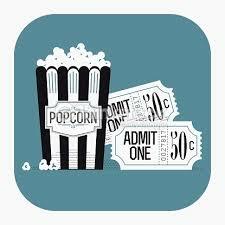 It’s a free film and a fun way to spend a Thursday afternoon. This entry was posted in Faculty Blog, Public Events, Relevance of Humanities, Religion in Culture and tagged ghost dog, Matthew Bagger, Movie Night, REL 360, samurai by admin. Bookmark the permalink. Cool!! Are these every week? I’ll put them on A&S’ radar.